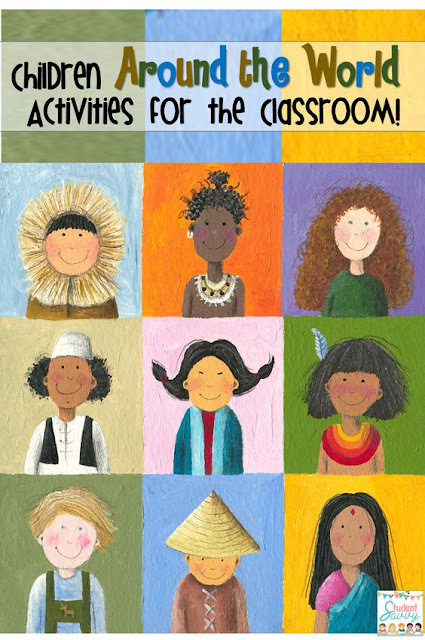 Here are some tips to make multicultural learning FUN for students! This is a simple and effective way to introduce students to new cultures. 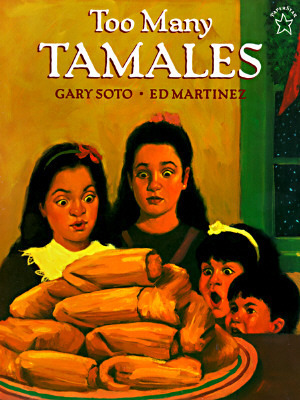 One of my favorites is “Too Many Tamales” by Gary Soto, a cute story where a young girl named Maria may have accidentally dropped her mothers wedding ring in one of the 24 tamales they had just made.. The book goes into detail about how to make delicious tamales- yum! It’s time for the holidays and American students are excited for Christmas.. but what do other students do in other parts of the world? What are their traditions and how do they celebrate during this time of year? 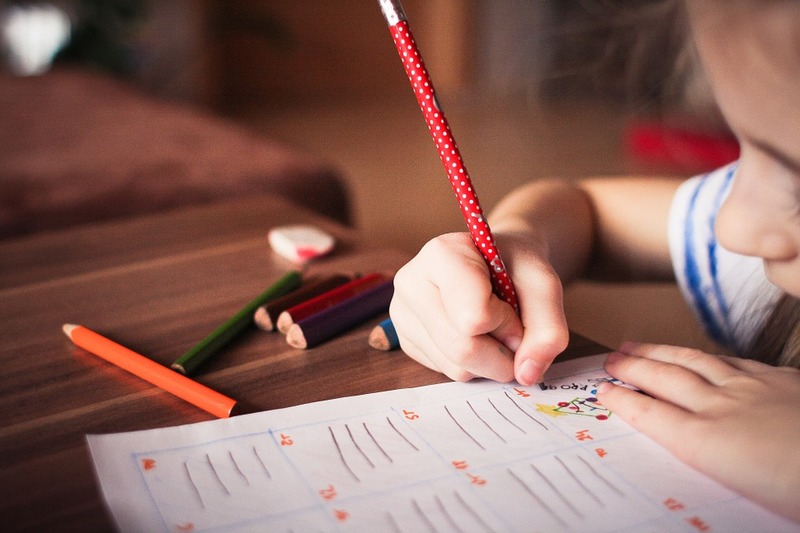 You can provide art and written activities based around the different Holidays. 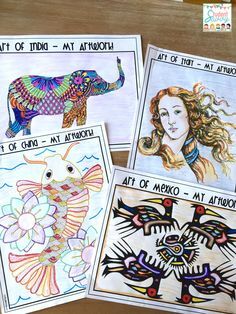 There are so many possibilities for creating art while learning the history and traditions of different cultures around the world. 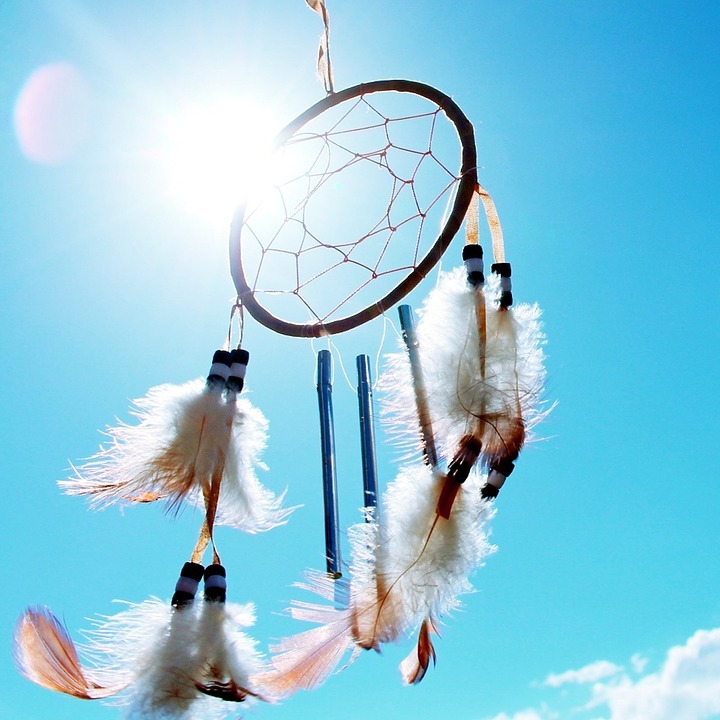 Create Dream Catchers while learning about the different Native American tribes. Maybe create lanterns and banners for the Chinese New Year! Have students write to other children from a different parts of the world. How fascinating would that be to learn all about other children’s families and ways of life? 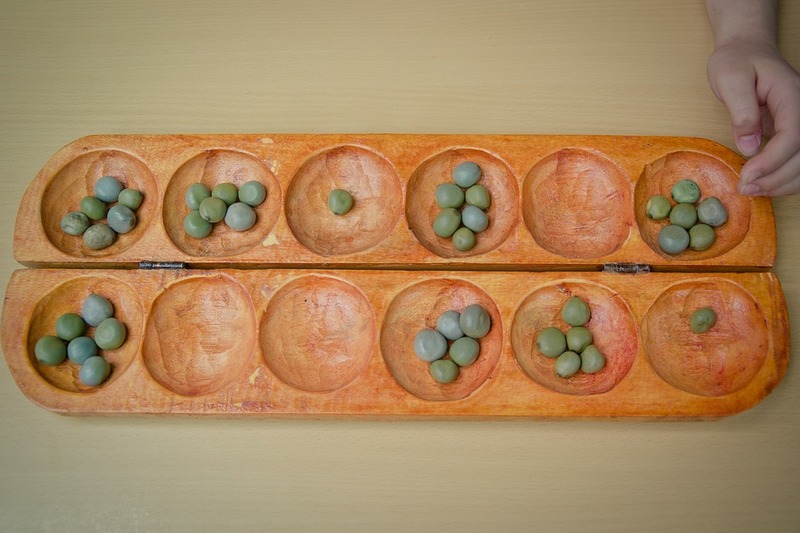 Have you ever played Mancala? It is one of the oldest games in the world and played in over 99 countries. 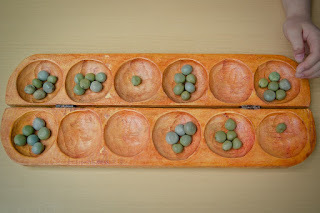 In Africa, the game is known as Bao la Kiswahili and it is a much more difficult version than the Americanized Mancala game we play. 6. Play music from other parts of the world. Let students appreciate the different instruments and sounds they hear. Even when they are just walking through the door to start their day or during independent work time, you can allow them to enjoy music from around the world. 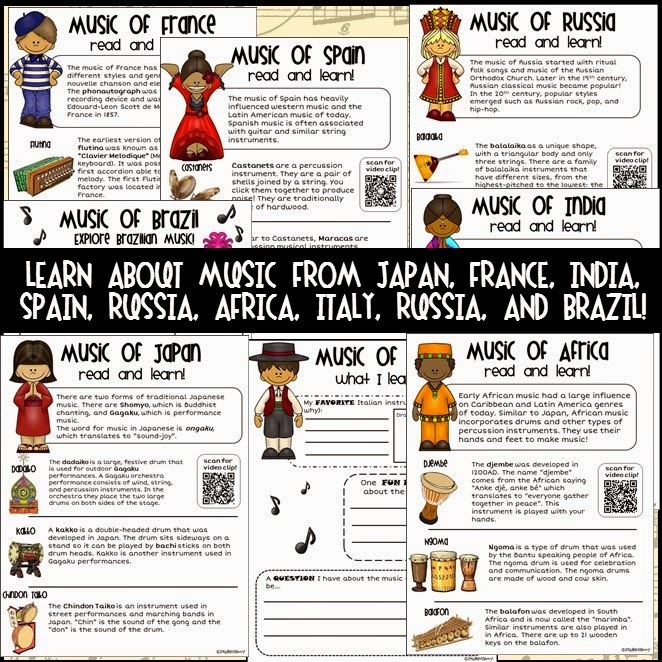 Incorporate another common core music activity, one that provides musical video clips, a matching game, written recall pages, and information about various countries and their musical instruments that they use. Students will learn over 30 different musical instruments from Japan, France, India, Spain, Brazil, Africa, Russia, and Italy! The video links included show the instruments in action! Check out this amazing child performer playing the Djembe! 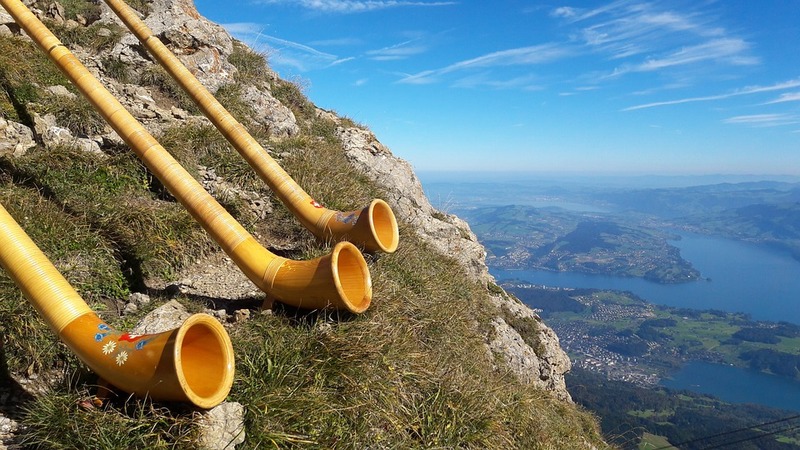 short video clips that feature inspiring instruments from around the world can be found by scanning the worksheets provided in this unit! 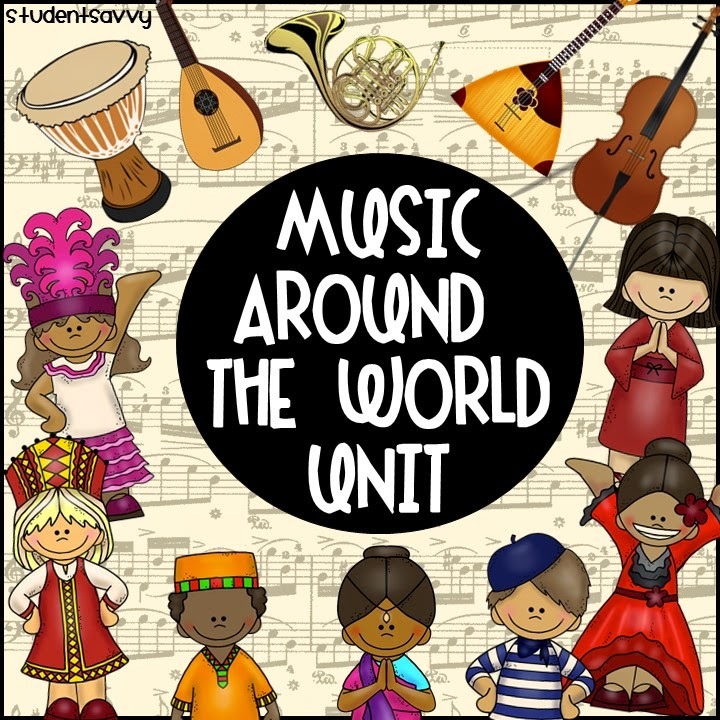 Click here for MUSIC AROUND THE WORLD UNIT! 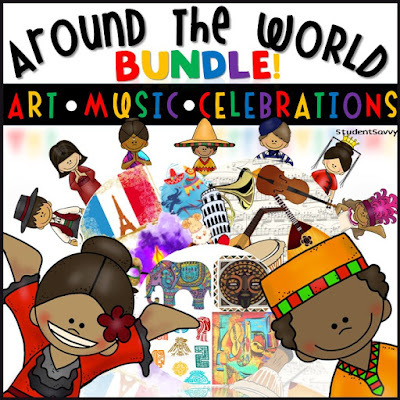 If you enjoy Around the World Activities, you may also like Around the World BUNDLE! 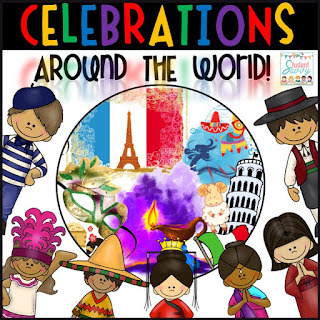 It includes art, music, history, dance, and celebrations all around the world! 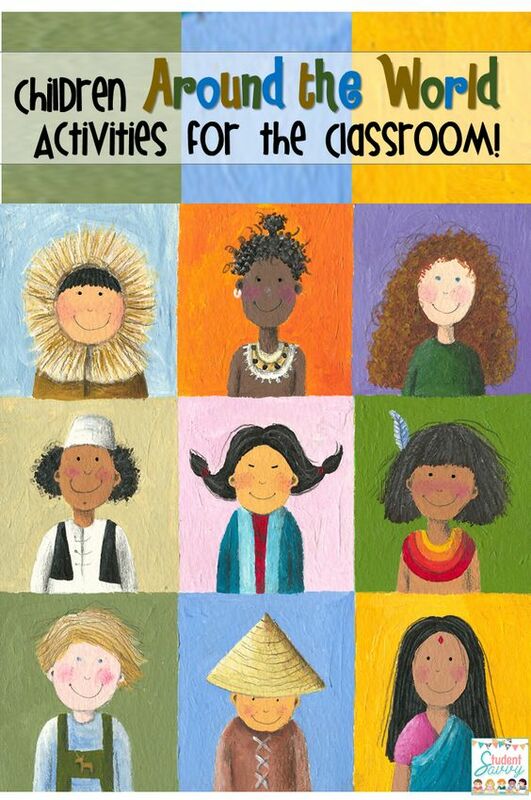 Around the World classroom decor is also included! Click here for this bundled resource! Thanks Victoria! 🙂 I really appreciate the feedback! I'll be sure to stop by and say hi on your blog! I won an innovation grant and am preparing to do a unit this quarter called, “Steam around the world”. I love your curriculum and plan to integrate passports, music, art, maps and culture around the world. I am excited to begin and appreciate your hard work on this!! Thank you! That’s fantastic Diane, I love the idea of STEAM Around the World! 🙂 Thank you for stopping by the blog!